Every year, nearly 122 million dollars are spent on hosting corporate events in the United States. These events are carried out at various venues such as hotels, resorts, country clubs, conference centers, and other locations. However, corporate events can quickly turn into a nightmare they are self-managed. In fact, managing any event requires strategic planning, coordination, and know-how of how to handle unforeseeable circumstances which often occur during large events – thus, no one in their right minds should ever attempt to manage their corporate event on their own. Event management should be left to the professionals who usually have a team of experts working to make large events turn out smoothly and successfully. What’s more, corporate events can vary in theme and purpose, and the following text will attempt to highlight the different types of corporate events. These events are usually meant to communicate important information to clients and stakeholders, some conferences can last ½ day containing multiple sessions. Whether the seminar is geared towards introducing a new product line or service, or it is a charity event geared towards raising funds for a good cause, they need to be planned by professionals. Executive retreats, be it at a resort or at the beach, such events often involve high stake business deals. Therefore, impressing the guests is always a top priority for the hosting organization. Often times, organizations make the mistake of managing the event in-house, usually an employee within the HR department is tasked with managing the whole event – which always results in mismanagement and disappointments. Keep in mind such events can last several days and therefore should be outsourced to a professional corporate event planner in new jersey or the state you live in. Recently, many organizations have been investing in employee and customer appreciation programs. One of the best ways to show gratitude for loyalty and team effort is to host a special appreciation event. During such events, prizes are plaques are awarded, often followed by dinner or lunch events. 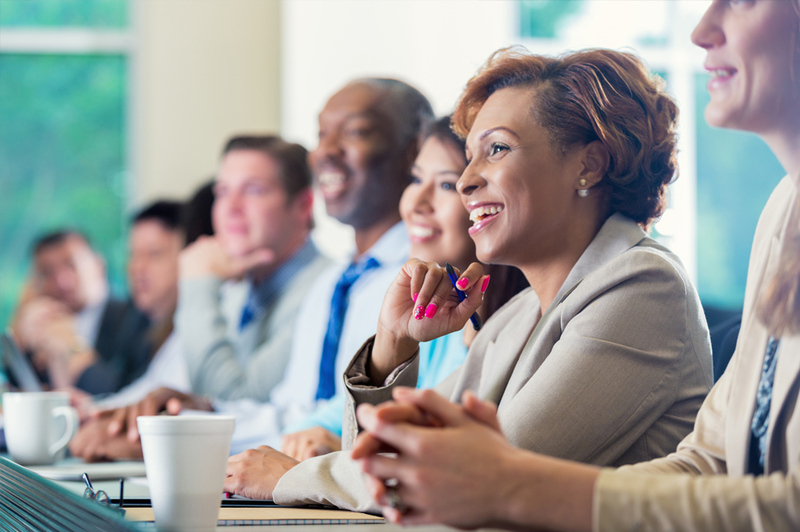 These events can be a great way to boost employee morale and boost customer loyalty. Regardless of the type of event you plan to host in new jersey, it’s best to hire a professional and experienced corporate event planner.